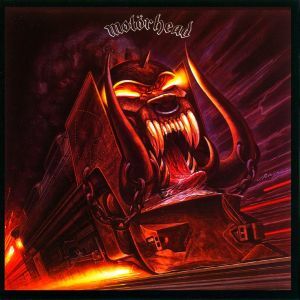 MOTORHEAD - ORGASMATRON DELUXE EDIT. (2CD)	| Online Shop | Wizard LTD. Album: "ORGASMATRON DELUXE EDIT. (2CD)	"